6 Groove barrel with a 1:7 twist rate. The rifle has a max length of 730mm and a stock folded length of 501mm. 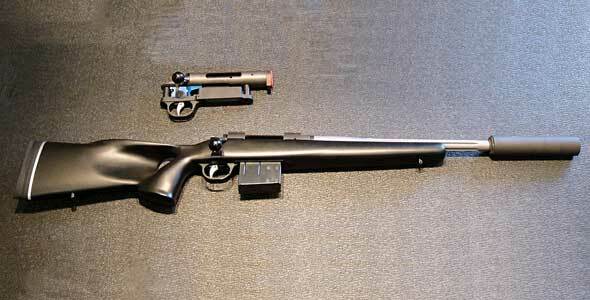 The rifle action is gas piston driven with the piston located above the barrel and forward of the bolt carrier. Control and return of the piston is managed by a captured recoil spring system with the recoil spring placed around the piston (This setup is derived from the Sig 551 in contrast with the AK/Galil/LM system – the 552, which has been replaced by the 553, utilised a recoil spring system similar to the AK/Galil/LM design with the recoil spring positioned rearward of the bolt carrier). The bolt carrier and the piston are linked by the removable charging lever. Disassembly of the bolt carrier and piston is achieved by detaching the removable charging lever. 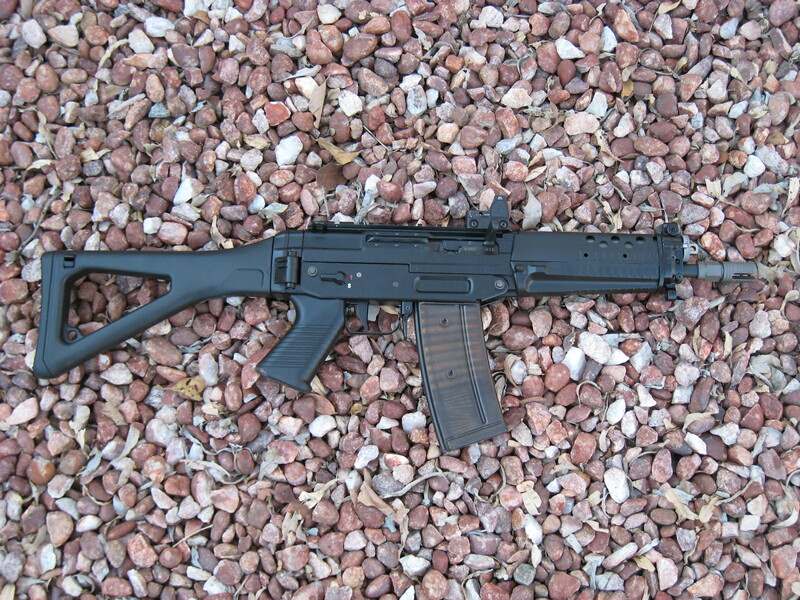 A polymer overmolded charging lever is located on the right hand side of the receiver (similarly positioned to the lever on the AK/Galil/LM rifles). The bolt locks open on an empty magazine (contrary to the AK/Galil/LM mode of operation). Bolt release is managed by utilising the bolt release button located on the left hand side of the receiver which works great for speedy and easy charging of the rifle after a loaded magazine has been seated in the lower receiver. 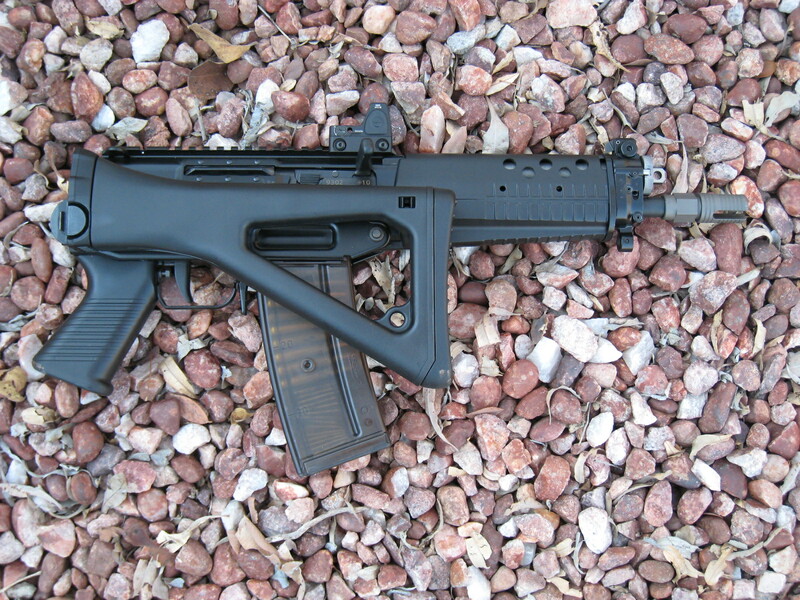 The magazine is seated with the familiar “rock in” motion used on the AK/Galil/LM etc. 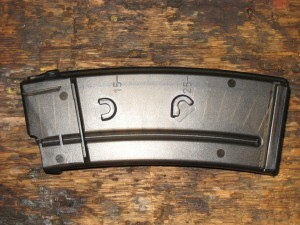 Each magazine features tabs for side by side locking of 2 (or more) mags together without the use of magazine couplers. 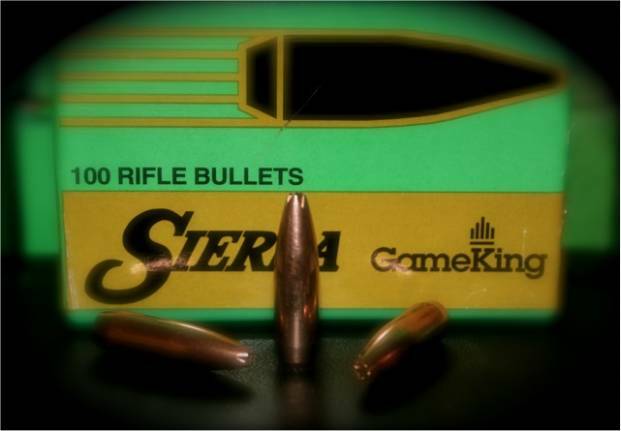 A magazine can be seated even with the top round protruding forward out of the magazine (a situation that can occur when two mags are coupled side by side due to top placed round inertia movement under recoil impulse). The mag does not feature the fairly large lip catch found on AK/Galil/LM mags and this allows an empty mag to drop free with the push of the mag release paddle. Ambi safety levers that rotate from safe to fire with a 45 degree movement are located on the lower receiver. The safety levers remind one of the safety lever system used on the AR platform. Upper and lower receivers are detachable from one another, in a manner very similar to the AR platform, by sliding the two contained pins outward (engineered as only the Swiss would). The upper receiver is attached to the barrel and has a non-removable dustcover which also has the bolt carrier rails attached to it. The lower receiver contains the trigger group and has the stock attached. Trigger pull is smooth in take-up with a crisp break and short reset. The piston and the piston gas tube are removable from the front of the rifle. The front hand guards are locked into place by the gas tune and can be easily removed by unlocking the gas tube. 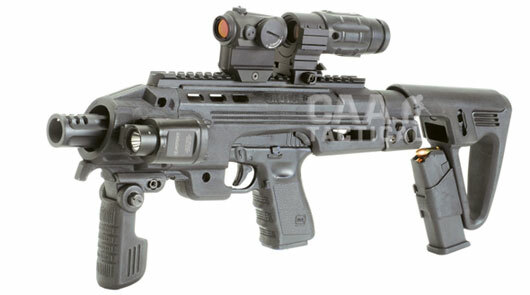 The upper receiver has a B&T picatinny rail with a small fold-up rear BUIS recessed in to the rail. The front BUIS is small with a fold open front sight blade. Both BUIS are minimalistic but all that is needed for BUIS utility. I mounted a Trijicon RMR RM06 on the forward portion of the rail where the receiver and rail ends which allows co-witness with the BUIS if needed and does not interfere with manipulating the charging lever with the support hand reaching over/under the receiver or with manipulating the lever with the strong hand. Imo the RM06 compliments the rifle very well. After the rifle has been charged and a round loaded in the chamber and barring a malfunction that necessitates the charging lever to be worked it is not necessary to utilise the charging lever to keep the rifle running and loaded due to the slide locking back on an empty magazine and the availability of the slide bolt carrier release button described above. The muzzle is protected by a B&T Rotex flash hider which in my opinion does nothing to help hold the muzzle down onder recoil impulse. I have a suspicion that a standard A2 type “bird cage” flash hider would be more effective. I am waiting for an Ase Utra BoreLock flash hider that I will try to see what the effect will be. 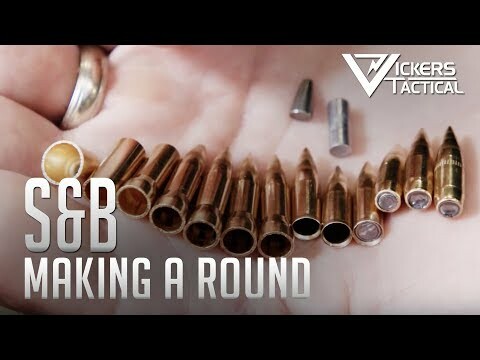 It is quite difficult to find a flash hider or brake in 14x1LH thread not made for a 7,62×39. Overall quality and finish is Swiss perfect in all areas and aspects. The bolt carrier is perfectly finished with no tool marks evident and the bolt shaft is polished to a very high sheen for perfect movement within the carrier. The bolt carrier and bolt are overall extremely well made and finished. It is rumoured that several Special Forces units in the world are using the Sig 553 SOW (Special Operations Weapon) and more specific GSG-9 (Germany), GIGN (France), GEOG (Argentina), DEA (USA), Navy Seals (USA) and the US – Air Force. I found it interesting that very little review information could be found about the 553 and I attribute this to the possible lack of 553 rifles in the USA. 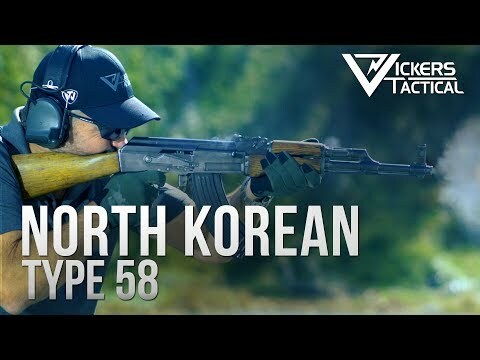 The USA owners and users are usually a huge and very valuable source of information when it comes to rifles like these, but not so in the instance of the 553. Article by Khumba, GunSite SA Forum Moderator and Member. Many thanks from the GunSite SA Team for this continbution. RPA International factory visit and review. Great review. 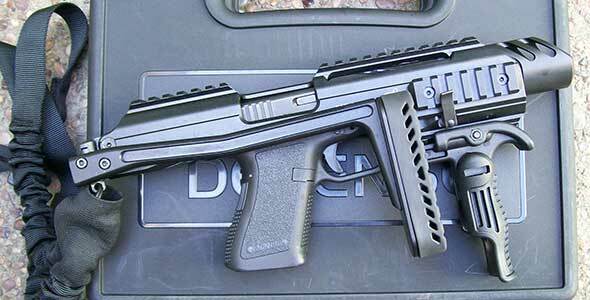 I have one of these and they are great compact guns. I have ran various M4/AR15 variants, the FN SCAR, an AK & this little Banker’s AK holds a sweet spot for me. 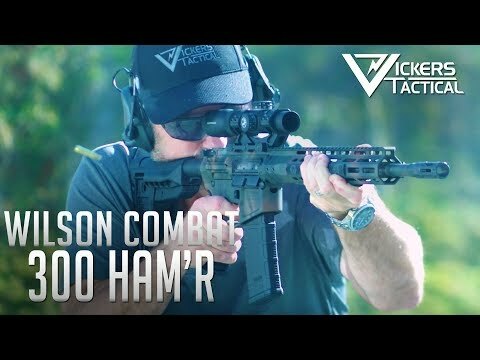 Extremely well made firearm that is also extremely accurate for a combat grade weapon. 40+yr gun collector also former USAF UH60 driver still in the reserves, Former LAPD motorcycle officer and current Fed Leo/ UH60 pilot. I am married to a lovely gal whom I met in College who is now a MD (yes she is the smart one hehe) and 2 of 3 daughters also a MD and a OD. Technically both are Dr’s just Google the differences. Anyway I mentioned them as everyone thinks Dr’s hate guns but NOT true my wife has been shooting thru her dad since she was 10 she is shhhh in her early 40’s and I started shooting at age 7 and I too am in my 40’s. Anyway as a collector I usually buy from my contacts who are longtime private dealers with Class 3 Lic’s etc, Distributors and Factory ccontacts I hardly every buy retail. I don’ baby the guns I use tho the ones I collect I keep in very secure storage facilities same types Art or other types of collectors use. Highend storage is what they call it. I buy 2+ of any gun that I like so 1+ I use to shoot or modify etc and the other I keep as a vault queen or not to shoot. Of my 3 main hobbies guns are my 3rd. I hate showoffs so I will only say this is one of my hobbies and is in the 3 digit range. I collect antiques,rare, classic, unusual and modern types of guns. Only thing I do NOT use or buy are shotguns. 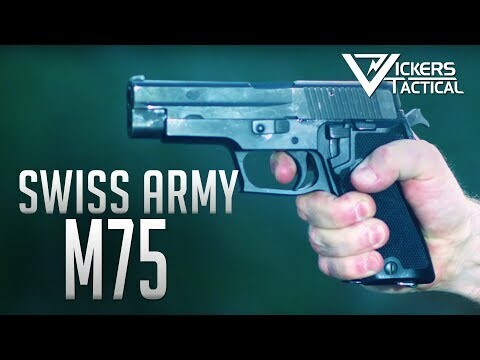 Anyway I bought 4 of these from Amarti it came in a pistol version but I SBR’ed to of them by adding a US made Swiss style stock. The gun does comply with R22 laws as it does have US made parts in it. But the main parts aka the receiver, barrel and such are pure Swiss made bliss. I wow I’m glad I got em when I did as they are now hard to find and very $$$ now. I guess using brokers and private contacts has its perks hehe. Oh and my dad’s side of the family are longtime gun industry company owners or workers etc We also have many fellow gun collectors heck one of my Uncles makes my collection pitiful he has some very very rare guns. So yeah glad I got these “real” 553’s no more 556 replica’s. If URL above doesn’t work try this direct link. Its just a small phone pic when picking up from my FFL. 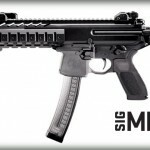 Oh yeah one is going to my daughter who is a Sig lover she owns just about every Sig Rifle and Hand gun. 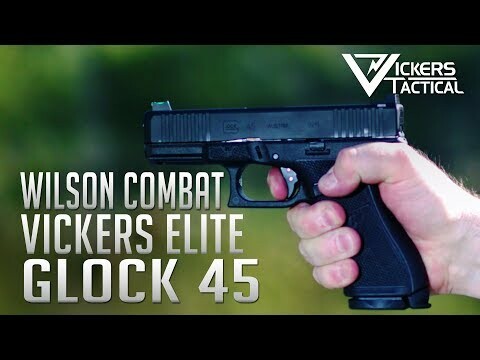 Except boltguns, subcompacts and nothing below .40. She also competes. Pardon my long rant got a cold and bored as heck. These have been in SA since 2011. This rifle is owned by one of our forum members. I’ve not seen many around recently, but they have definitely been available. Pricey though.